The Friends of the Idaho Panhandle Avalanche Center was formed in 2011 by a group of backcountry enthusiasts that had a goal to increase avalanche awareness and advisories for the public. 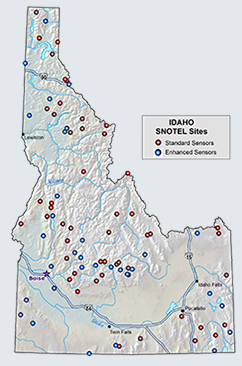 Through collaborating with the Forest Service and the Idaho Panhandle Avalanche Center they worked on setting important goals for funding, resources, and public outreach that the Friends and the Avalanche Center could work on achieving together. The Friends of IPAC is a non-profit 501c3, organized to support and contribute to the educational and public advisory activities provided for the public by the Idaho Panhandle Avalanche Center. These activities include avalanche education for the public, operation of weather stations and organization of a team of snow observers to supplement observations made by the IPAC forecasters. 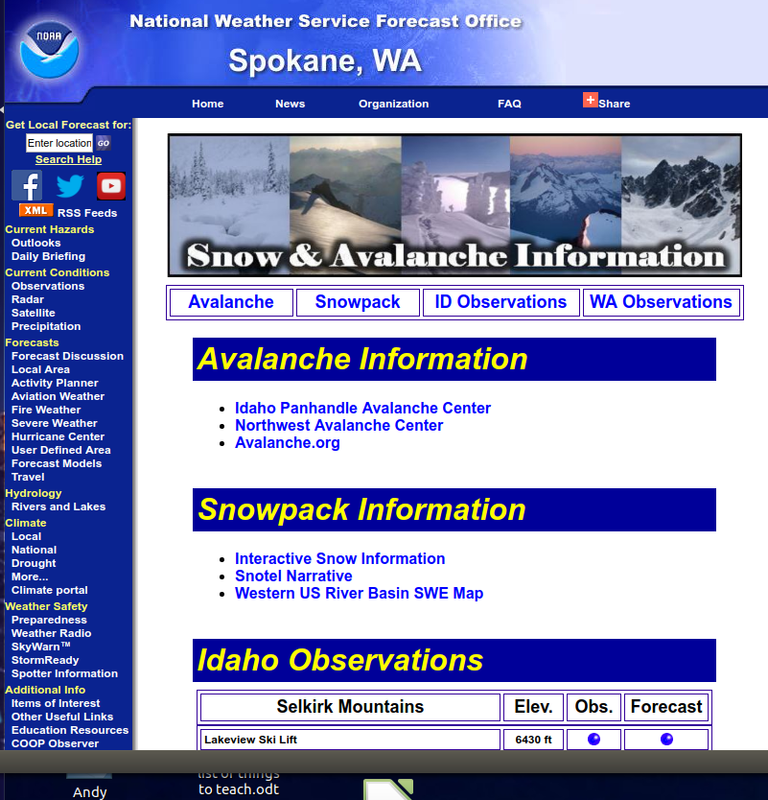 The "Friends" Mission Statement is... To support the Idaho Panhandle National Forest Avalanche Center in providing avalanche forecasting and education to the public. The Friends of IPAC rely on volunteers and donations to operate and assist the avalanche center to fund personnel and purchase gear. Federal funding to support Avalanche Centers nationwide is limited so donations to expand the work of avalanche awareness comes from people like you. Your support will enable IPAC to continue to provide weekly avalanche advisories and expand their education curriculum.